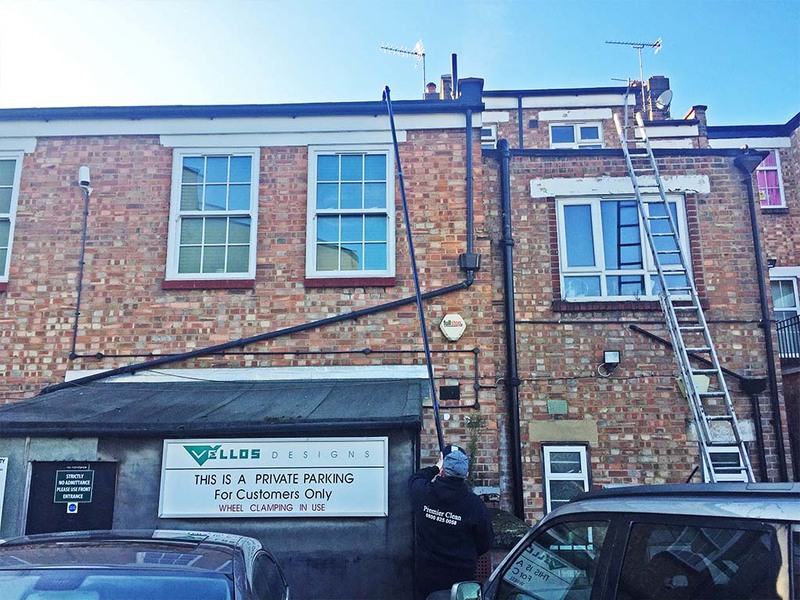 We provide commercial and residential gutter cleaning services in Hertfordshire. 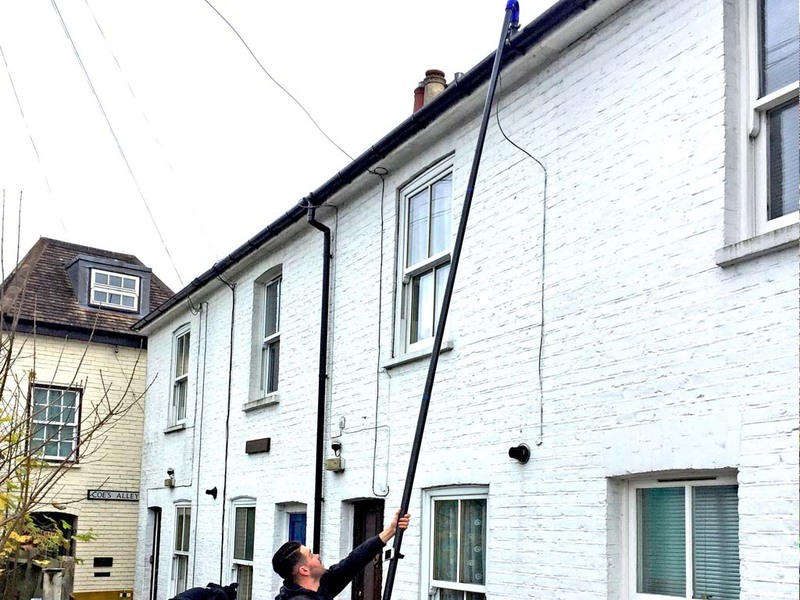 Our experts have over 15 years experience in the gutter cleaning industry and our team in Hertfordshire are fully insured and Health & Safety compliant. 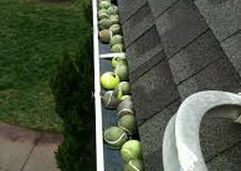 We offer an annual service for gutter cleaning in Hertfordshire. 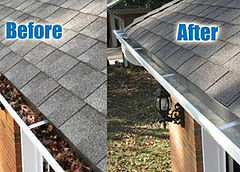 Call Premier Clean for the best gutter cleaning service in Hertfordshire. 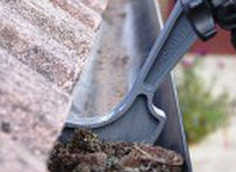 Our professionals have been cleaning and servicing gutters in Hertfordshire since 2000. 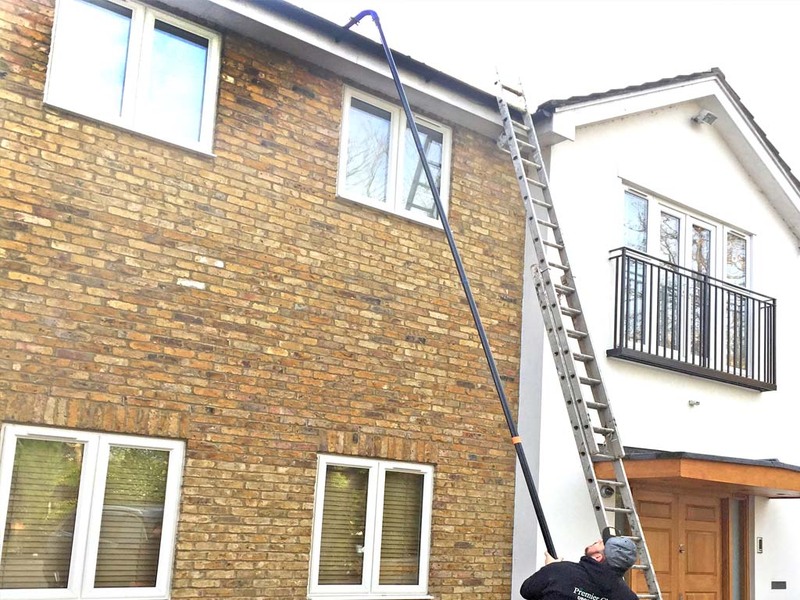 Nearly all the work can be completed from ground level ensuring a safe environment and little disruption to your Hertfordshire home or business. 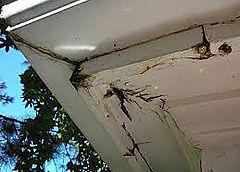 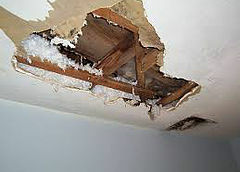 Do I need a gutter cleaning service in Hertfordshire? 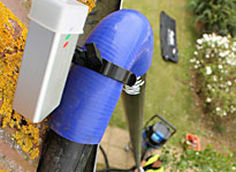 Get in touch with Premier Clean – We are Hertfordshire’s leading gutter cleaning service! 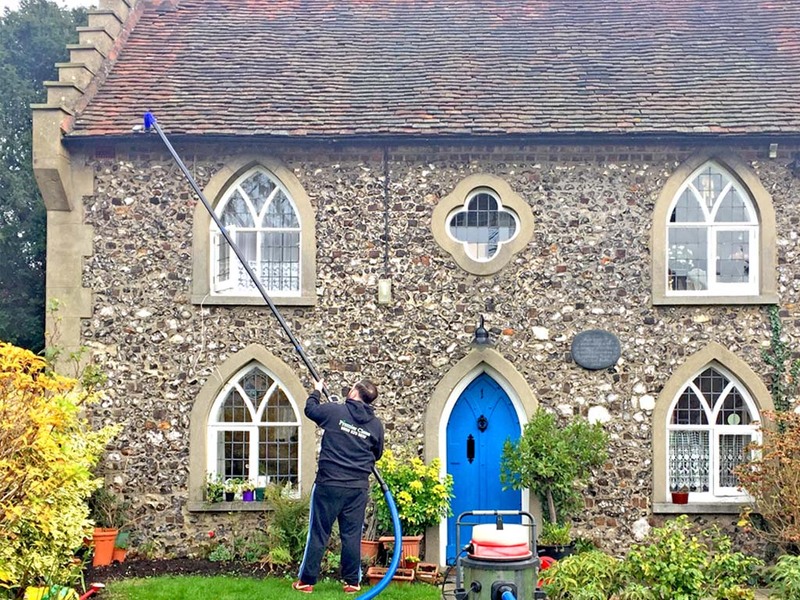 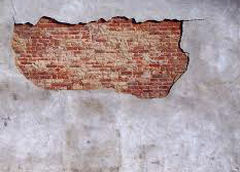 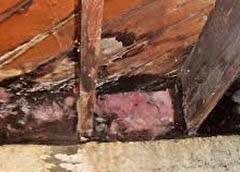 Premier Clean have been fixing Blown & Damaged Render in Hertfordshire for over 15 years.